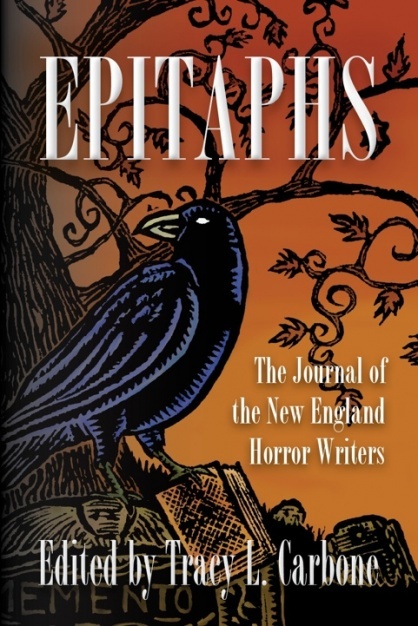 NEHW member Paul Tremblay is one of four horror authors teaching a four-week online horror writing workshop, Master the Elements for Constructing a Better Horror Story. 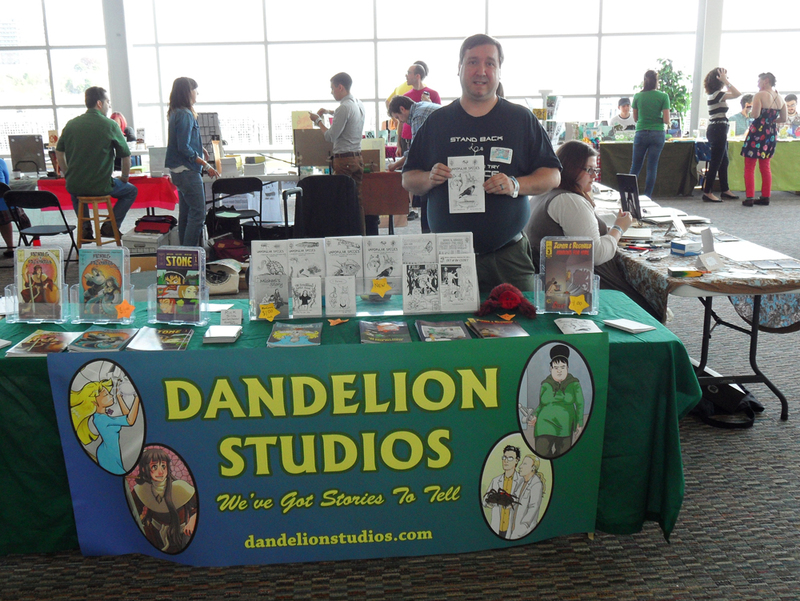 The other three teachers are authors F. Brett Cox, John Langan, and Sarah Langan. The workshop is from June 4 through 30. The price is $397. There is a 15 student maximum for the workshop. 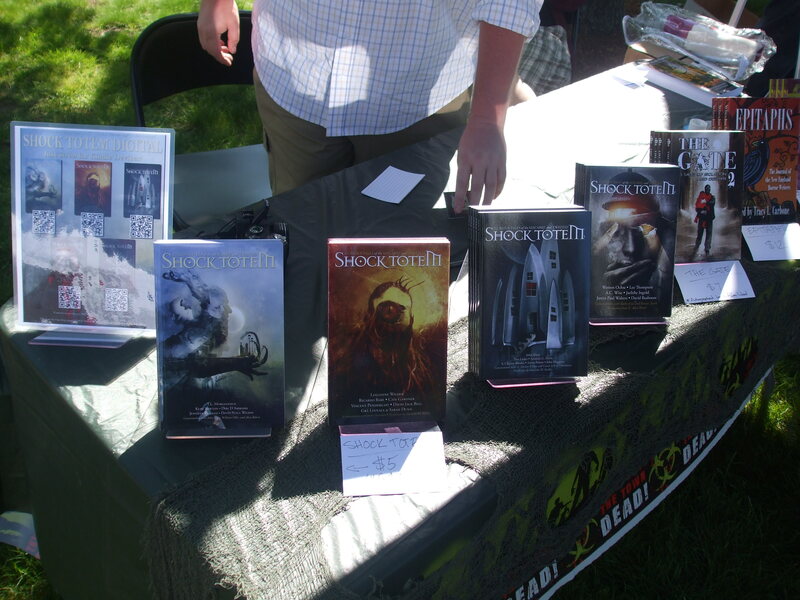 The authors, who are currently members of the Shirley Jackson Awards’ Board of Trustees, are donating their proceeds to support the Shirley Jackson Awards. For more information about the teachers and the course or to sign-up, click here. I love to read. I don’t think there’s anyone who has ever met me that isn’t aware of this. If I had a choice between bathing in chocolate, getting a hot stone massage from Vin Diesel and Dwayne “The Rock” Johnson, or reading a really good book, I’d pick the massage with Vin and Rock, but it would be a really difficult decision. Maybe. How did I get off topic here? As an avid reader, I have been quite vocal about my love for the book itself. I love the feel of a book in my hands, the smell of a new book or an old musty classic, and the ability to take a book anywhere with me. I have the Kindle app on my iPad, but I never use it. I blame this on the irresistible temptation that my ‘Plants vs. Zombies’ app dangles in front of me on the iPad, plus my unwillingness to take a $500 tablet to the beach or the bathroom. My only teeny, tiny problem with books is that our house is rapidly running out of room to store them all. If I really like a book, I own a copy, and if I love it in an “if you love it so much, why don’t you marry it?” kind of way that makes you answer “okay,” like how I feel about Cider House Rules by John Irving, I buy it in hardcover. We have bookcases lining the walls of our office, and books in between the cases; towers of books precariously balanced in the spare room; novels crammed on the shelves and in the drawers of the hutch in our dining room. I can’t help it. It’s impossible for me to leave a library book sale without giving myself a hernia from my purchases. While gushing about the joy that is reading with some co-workers this week, one of them (who shall, from this point forward, be known as my BFFandever Damian,) offered me his extra Kindle. Could I really go against everything I’ve ever ranted about, the changing publishing industry and the dying breed known as the book store…all of which I blamed on the Kindle? You bet I could. I accepted Damian’s offer before he even finished his sentence, because at my very core, I am a sell-out. 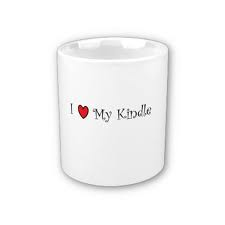 To say I love my Kindle is an understatement. I downloaded a ton of books for free and some for a couple of bucks each, and I haven’t let it out of my hands since. (Jason knows there’s a Kindle in the house, but I haven’t even let him breathe on it yet.) I take it everywhere I go, and use it when I’m brushing my teeth, cooking dinner, or even painting my toenails. The red polish and my lack of attention made my toes look like an autopsy, but I didn’t care, because my Kindle was there with me. Now I know what’s been missing all of my life—more books, without the storage problem. I don’t bother conversing with people anymore, because I don’t have to. My nose is buried in my Kindle. In fact, I’d love to tell you more about it, but writing this blog has already taken up too much precious reading time. The only place the Kindle can’t go with me is the shower. But really, how important is good hygiene, anyway? This entry originally appeared on Stacey Longo’s blog. 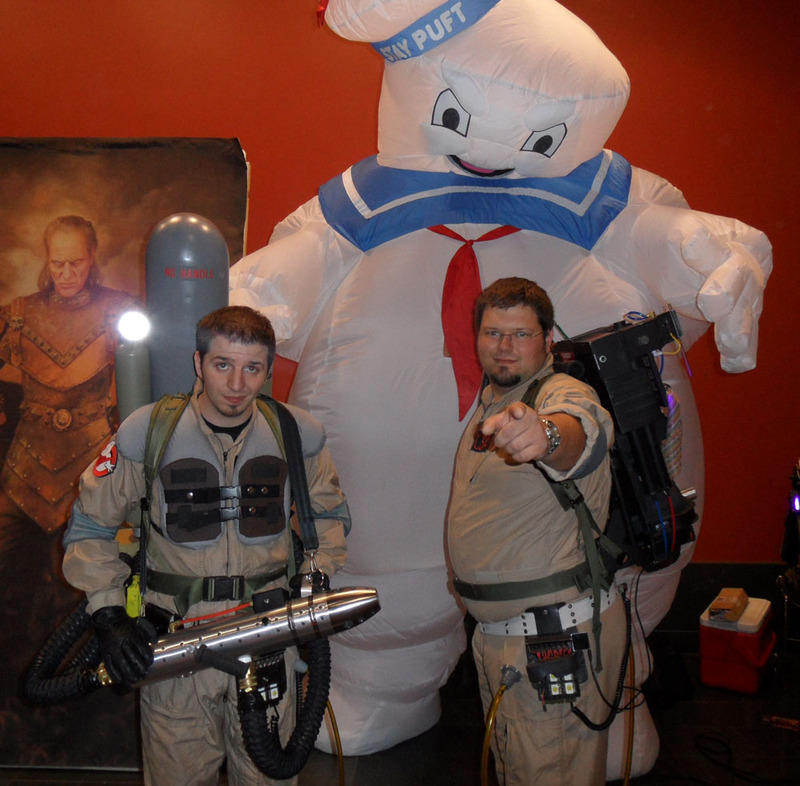 Click on here to read other entries by the Co-chair of the NEHW. 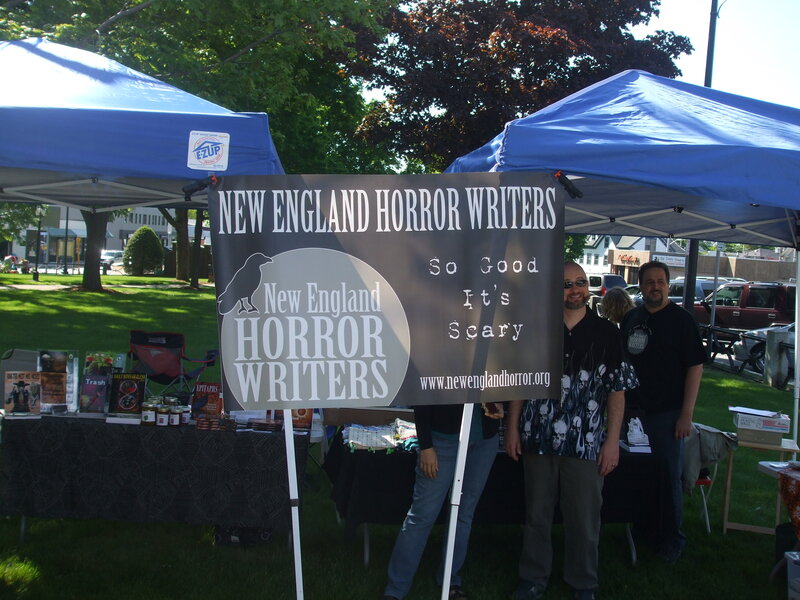 The NEHW banner strung between our two tents. Photo by Jason Harris. 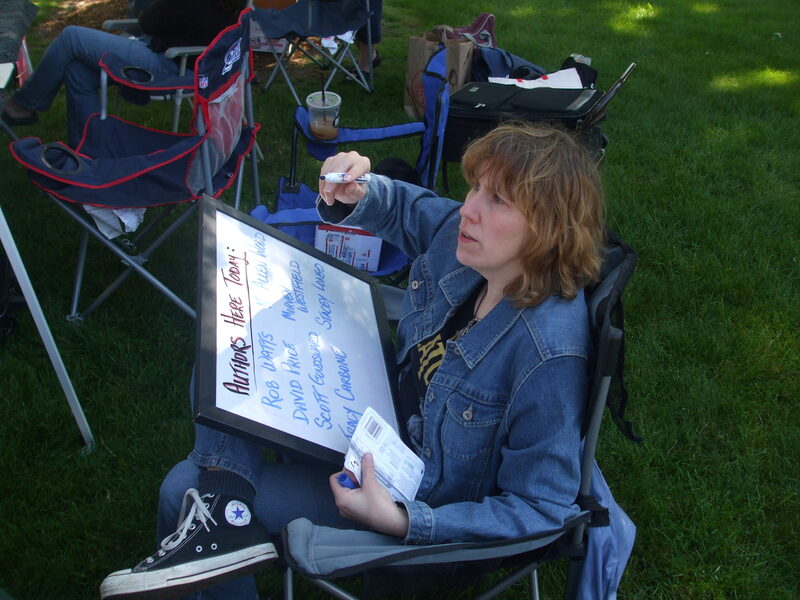 Author Stacey Longo writing out all the names of the authors appearing at the craft show. Photo by Jason Harris. 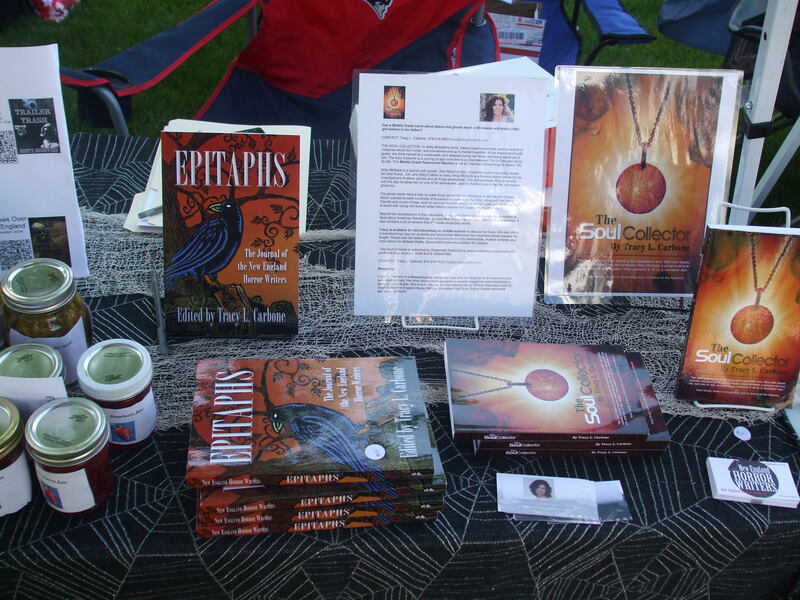 Epitaphs and The Soul Collector displayed at the Foxboro craft show. Photo by Jason Harris. 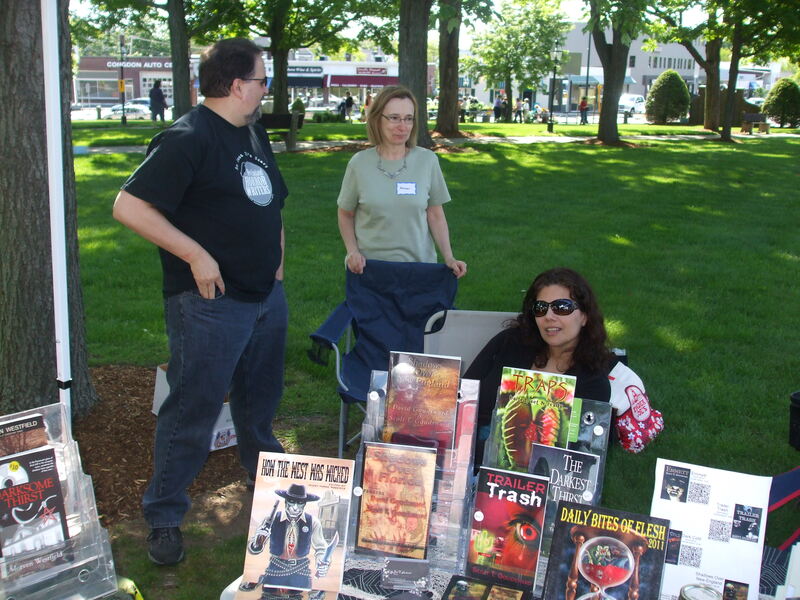 Authors Scott Goudsward, Morven Westfield, and Tracy L. Carbone. Photo by Jason Harris. 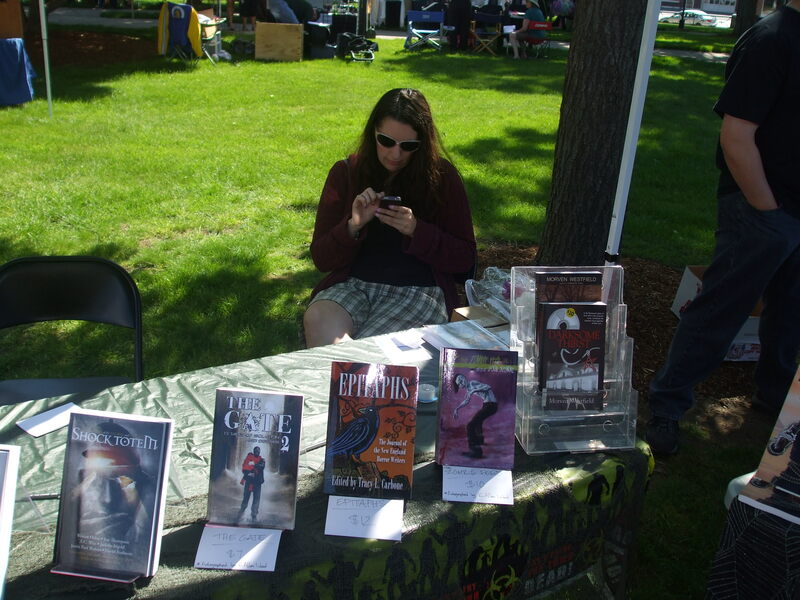 NEHW member Sarah Gomes checking her cellphone during the craft fair. Photo by Jason Harris. 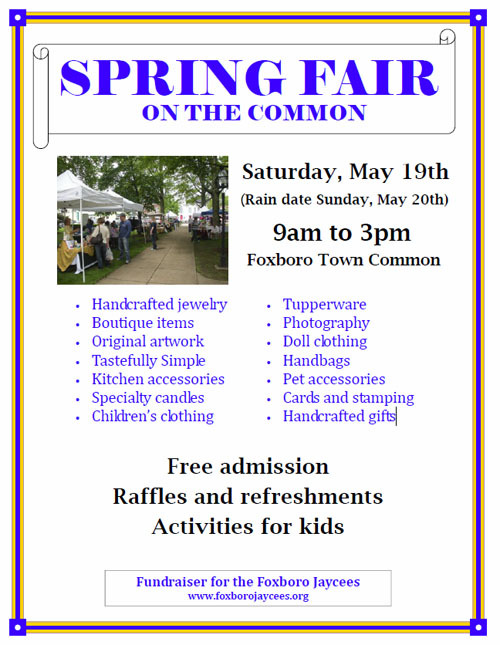 Shock Totem magazine displayed at the Foxboro craft fair. 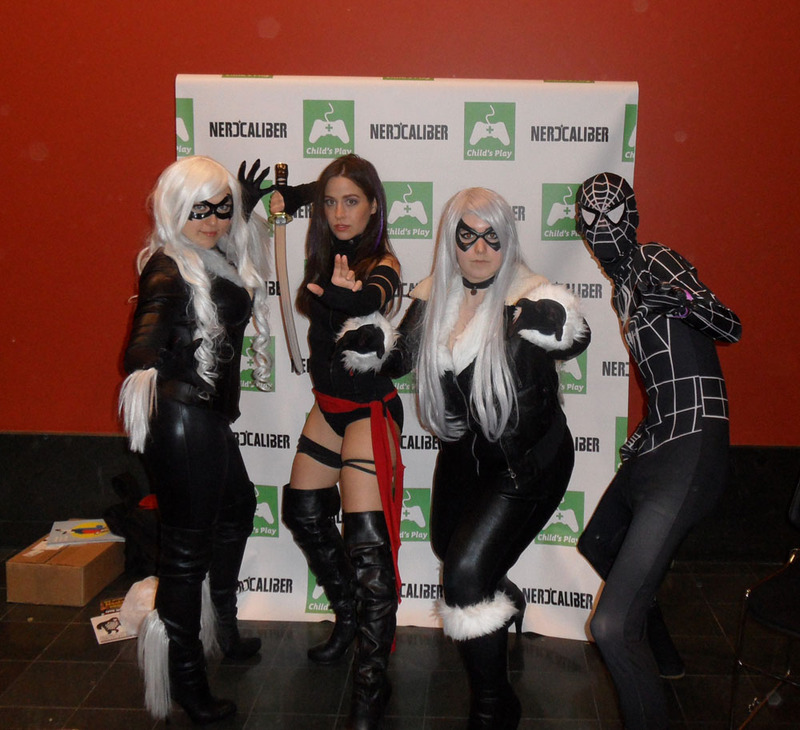 Photo by Jason Harris. 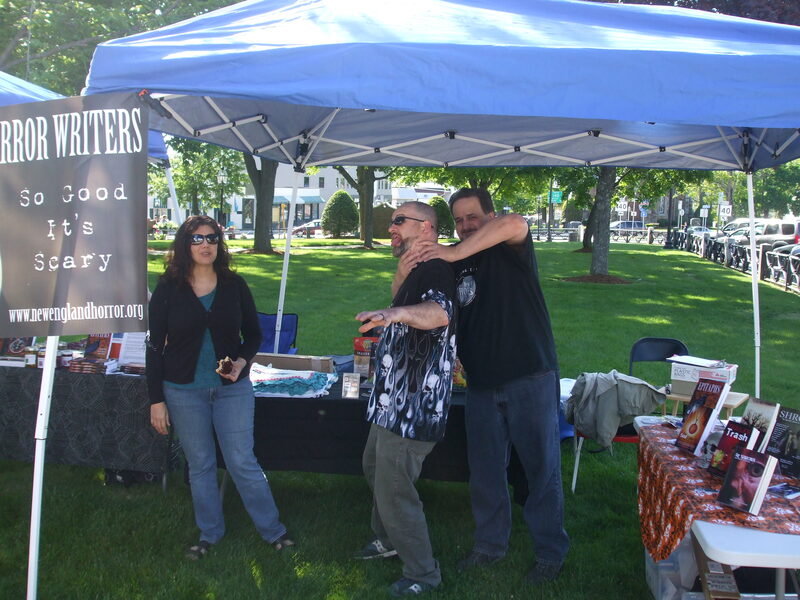 Author Scott Goudsward chokes author David Price after his latest book sale while author Tracy L. Carbone looks on. Photo by Jason Harris. 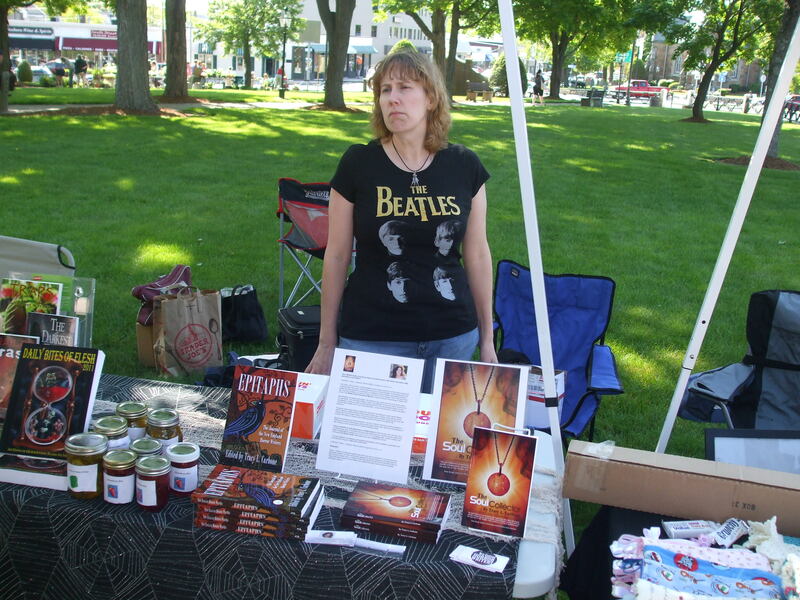 Author Stacey Longo is mad that Scott got to David first. Photo by Jason Harris. 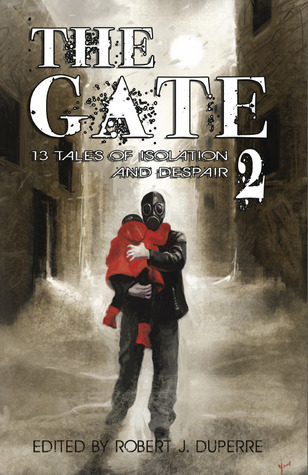 Recently, I found out about the experience of two authors who submitted stories to the same editor and had their stories butchered. 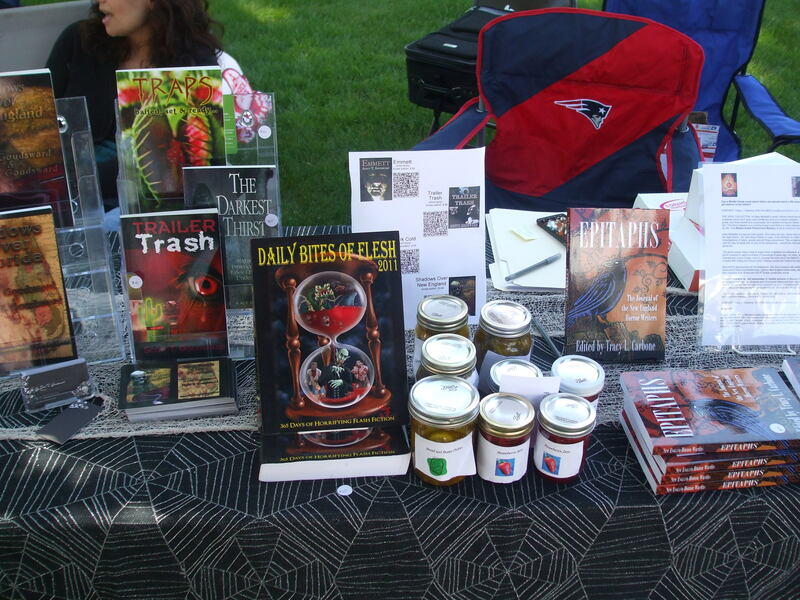 One of these authors, Alyn Day, is a member of the New England Horror Writers. Here is Day’s blog entry, http://alyndayofthedead.blogspot.ca/2012/05/suffering-in-silence.html?zx=e7bf7a141b1b1d6b. 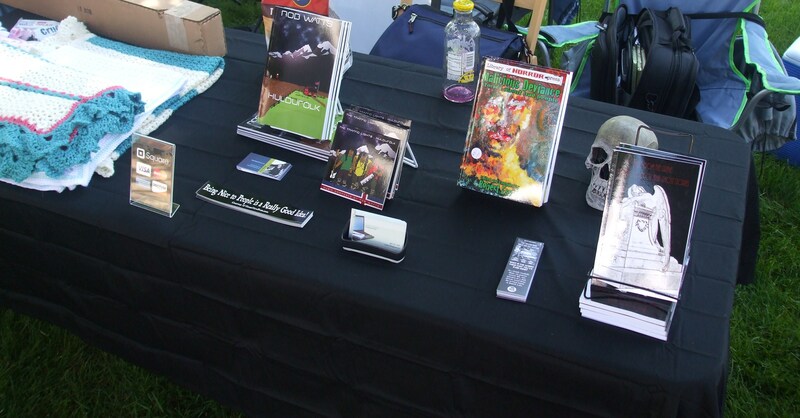 Author Mandy DeGeit’s account of her experience can be found here, http://mandydegeit.wordpress.com/2012/05/14/when-publishing-goes-wrong-starring-undead-press/. 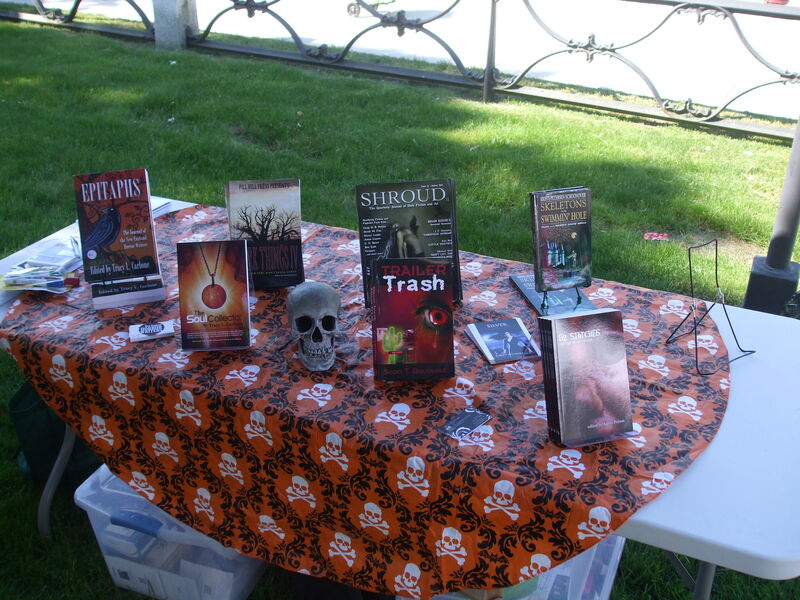 All new authors should read these posts so they will be cautious when finding a publisher for their work. These two authors didn’t do anything wrong. They were excited to be published and to see their name in print. I understand that feeling. As a journalist, I like seeing my name on an article so I know how these new authors felt when they found out their stories were going to be published. 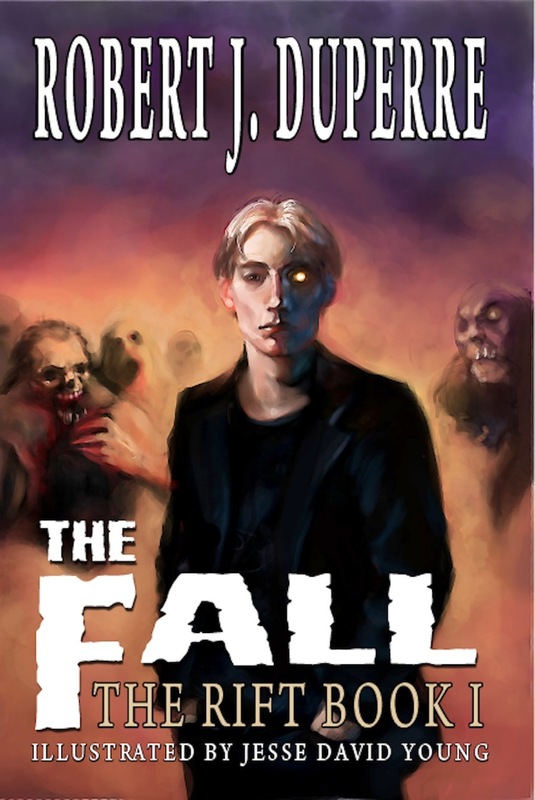 All authors, new and old, should always find out about a publisher before submitting something to them. By Googling them, you will definitely find out about any kind of problem or horror story about them. Publishers and editors should know what the word “edit” means. Editing means revising or correcting a manuscript. Basically, an editor is there to smooth out a story, make sure all punctuation and spelling is correct and to make sure the story makes sense and all facts are correct. Editing doesn’t mean adding something or deleting something that changes the stories meaning. And if an editor wants to add or change something then they should be contacting the author to find out if they approve of these additions or deletions. 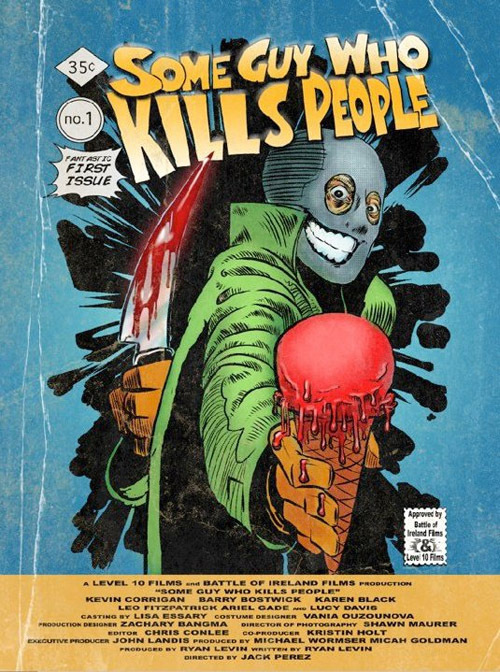 These two blog posts show an unscrupulous practice a publisher has decided to perform so authors do your research because there are probably more than one shady company doing business out there.